West Central Initiative provided start-up funds to help the Rothsay School open a child care center. This article was reprinted by permission of the Barnesville Record Review. Tiny Tigers Child Care is finally a reality. Several months of planning, licensing and search for funding went into the establishment of the infant childcare at the Rothsay Public School. On December 12 the Tiny Tigers officially opened and began caring for infants and toddlers. Children can now be cared for and educated in the same building from the age of seven weeks old until they graduate from high school. That will certainly make Rothsay School feel like home to many youngsters. Tiny Tigers is licensed for eight infants and 14 toddlers. At present the day care is at maximum capacity for infant care. Because some infants only need care on a part time basis the childcare is able to currently provide for 11 infants. There are still some families on the waiting list. Tiny Tigers Child Care has five toddlers and would be available to take more in that age group. Infants range from seven weeks through 15 months. Toddlers begin at 16 months to 33 months of age. After the little ones graduate from Tiny Tigers they can move next door to the Tiger Cub Club. Staff of Tiger Cub Club care for children from age 33 months to five years. Then it is on to Kindergarten. The rooms designated for preschool to Kindergarten are all located in the same end of the school building. Nicole Leininger is the director for Tiny Tigers Child Care. She is originally from Pelican Rapids, graduating from high school there. She went on to graduate from Minnesota State University Moorhead majoring in early elementary education. She has taught Head Start for the past 11 years in Fergus Falls and then Moorhead. Leininger lives in rural Rothsay with her husband, Aaron, and their two children Kalli, eight and Kody, six. Both children attend Rothsay Public School. A teacher and an aid are required for each age groups. The childcare is opened Monday through Friday from 6:45 a.m. to 5:45 p.m. They close only when I-94 closes. Even if there is no school for the day Tiny Tigers will still operate. Parents are given a card key which they can use to enter the side door nearest the ground floor childcare room. That way they can enter the building when it is otherwise locked. The play room with child size tables and chairs has a bank of windows allowing for natural lighting. The room boasts toys, books and puzzles to stimulate young minds. A separate room located down the hall at the other end of the building is for napping. There are several cribs, each labeled with a little Tiger’s name, a changing station and rocking chairs. “The quiet area removed from the playroom allows the children to get restful sleep. A staff member is always stationed in that room during nap times,” commented Leininger. Flyers were passed out at Back to School Night to advertise the opportunity for this new service. In addition, brochures were distributed to neighboring communities. There are children from both Fergus Falls and Barnesville who attend the childcare. The proximity to I-94 makes it easy for parents to drop children off on their way to work. Scholarships are also available to help with childcare tuition for those who need the extra financial assistance. There are daily rates for both full and half days. Discounts are offered to families who have more than one child attending Tiny Tigers. Parents are allowed five free sick days to use as they choose. “We really try to accommodate people’s schedules,” said Leininger. 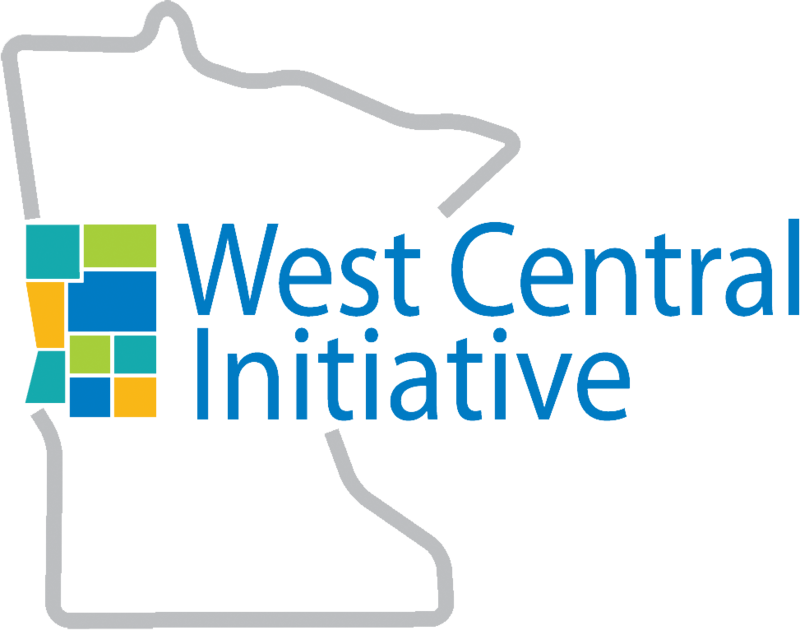 The school received a start-up grant from West Central Initiative (WCI) last spring to support the equipment needed for a licensed infant/toddler facility. “The grant, in the amount of $37,500, has allowed us to get the program started in the black without having to make the initial investment for equipment and supplies on our own,” said Rothsay Principal Staci Allmaras. When school officials began Tiger Cub Club in 2016, they received a few smaller grants that helped with equipment in the three to five year old room.  The sole purpose of the WCI grant is to help centers make the initial investment so they can begin meeting the childcare needs for families. The program’s primary objectives are to meet the needs of families within and surrounding the Rothsay community. “We want to provide quality care that is aligned with our PreKindergarten through Third Grade (PK-3) system,” explained Allmaras. “It’s important for all of our children to receive developmentally appropriate care no matter if they are in our program, with other providers, or at home with parents,” concluded Allmaras. Minnesota Governor Dayton places a great deal of emphasis on the PK-3 programming. Rothsay Public School offers many options for parents beginning from their child’s birth to completing 12th grade.